Make sure you remember to include any fun cultural traditions in your wedding plans, whether these are from your own family, your religious background or the local culture in your destination country. 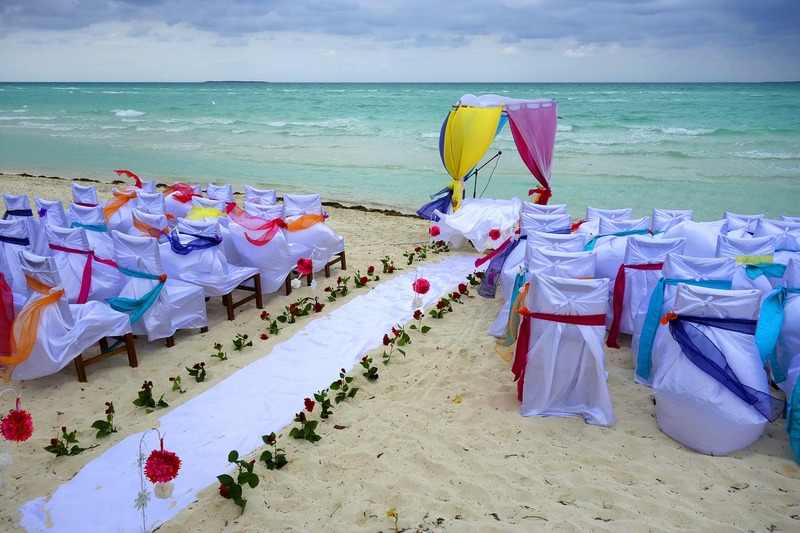 Some countries are particularly popular for wedding tourism because they’re very welcoming and have lots of great traditions to celebrate marriages. If you’re travelling to a different region of the world, remember that the seasons may occur at completely different times compared to those in the UK. Some countries are known for their hot weather, but have rainy seasons in the middle of summer. You might not want to have your wedding during this time (or perhaps you’d like to!). Summer in a hot place can actually be unbearable for many Brits, especially those in dark suits, so consider this too. One of the best things you can do to get the most out of your wedding day is to hire the services of someone who lives in the country you’re going to. They will have the most experience of what it’s like to arrange things there and they’ll provide you with the most valuable tips. Their services will often be cheaper than those in the UK, too.